For the past ten years, Sea Around Us has been constructing a more accurate view of world fishery catches, finding, among other things, that 30% of catch goes unreported. 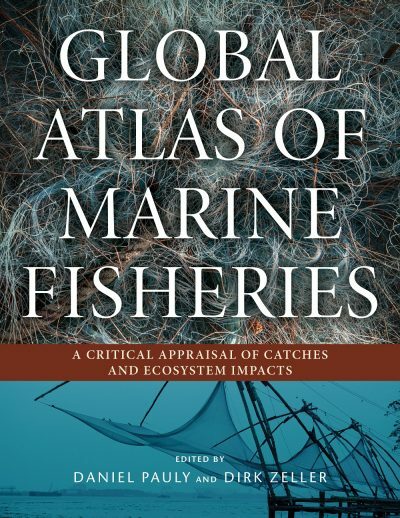 Now the work of 400 researchers from 273 countries, led by Daniel Pauly and Dirk Zeller, has been compiled in a comprehensive 520-page book called the Global Atlas of Marine Fisheries. The book provides country-by-country fishery data as well as chapters addressing global fisheries issues, including economics, the high seas, mariculture, and pollutants. Nereus Program directors, fellows, and alumni contributed to the atlas and the below chapters. Daniel Pauly is also the Chair of the Nereus Steering Committee and a member of the Advisory Board. Until January 6, 2017, the book will be available around the world for a reduced price of $60.00. 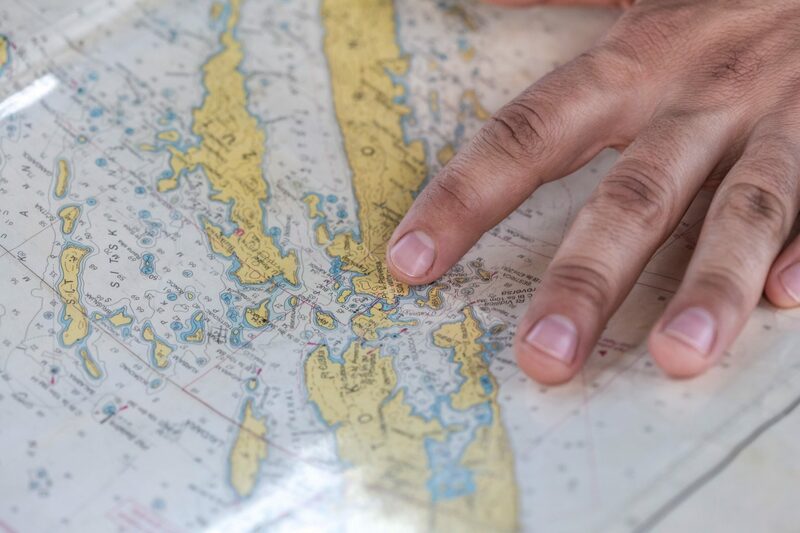 Island Press ships worldwide and readers can use the code 4ATLAS for an additional 20% discount.